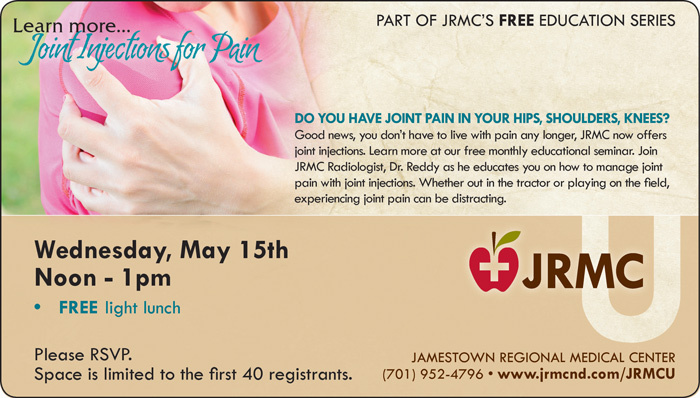 Join Jamestown Regional Medical Center (JRMC) on Wednesday, May 15 at 12:00 p.m. for a free educational forum on joint injections for pain management. This forum is part of the “JRMC U” education series and will be hosted by JRMC Radiologist, Dr. Reddy. Steroid injections into major joints like the hip or shoulder can help patients who suffer from acute or chronic joint and back pain. Injections into the spine can reduce inflammation to help reduce pain, tingling, numbness and other symptoms caused by nerve inflammation. Through joint injections in the JRMC Radiology department, patients do not have to live with pain any longer. A free, light lunch will be provided. Please RSVP to 701-952-4796 as space is limited. 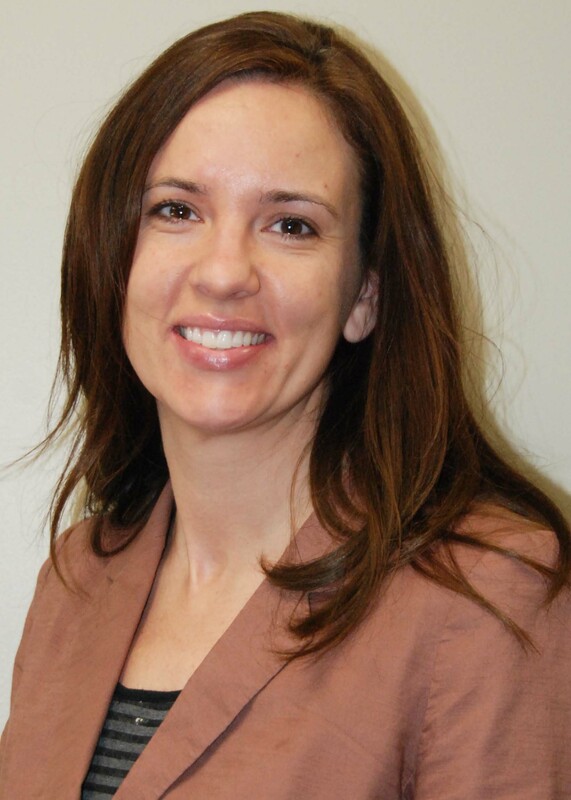 Jamestown Regional Medical Center (JRMC) is pleased to announce that Trisha Jungels has been named as the Vice President of Clinical Services/Chief Nursing Officer. “Trisha has shown wonderful leadership skills in her time at JRMC and we are excited for her to take over this new role.” stated Todd Hudspeth, JRMC CEO. Jungels is a 2002 nursing graduate of Jamestown College and has served as the JRMC Home Health and Hospice manager since 2009. She is also the organizational excellence coordinator for JRMC. Trisha was a staff nurse and unit supervisor at JRMC and a home health nurse for Ransom County Public Health in Lisbon. 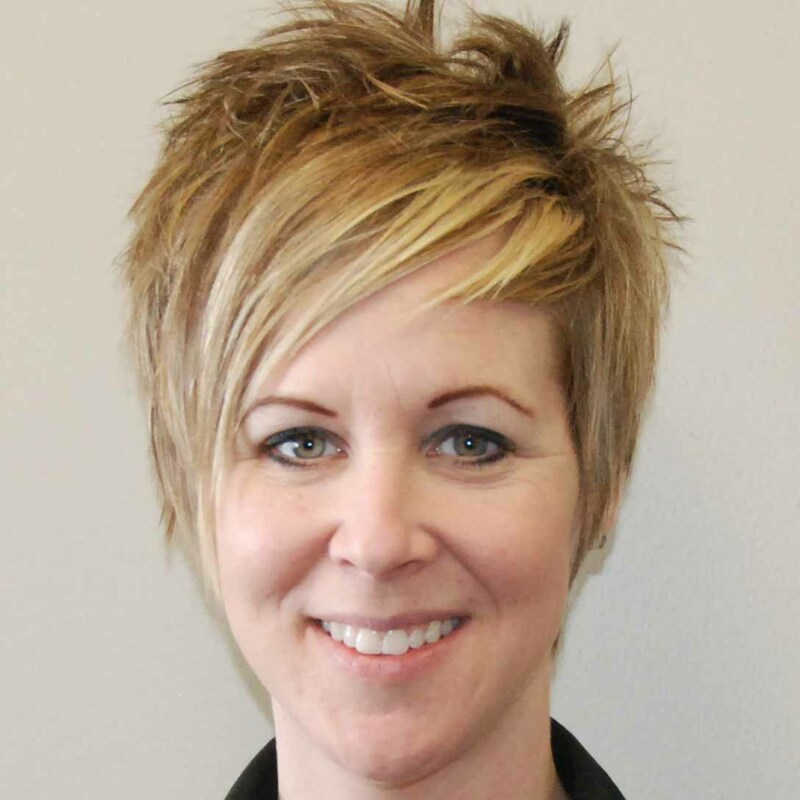 Trisha will oversee all nursing units at JRMC including the patient care unit, emergency department, family birthplace and surgical services, home health/hospice, pharmacy, anesthesia, cardiopulmonary rehab/wellness, social services/utilization review and clinic services. 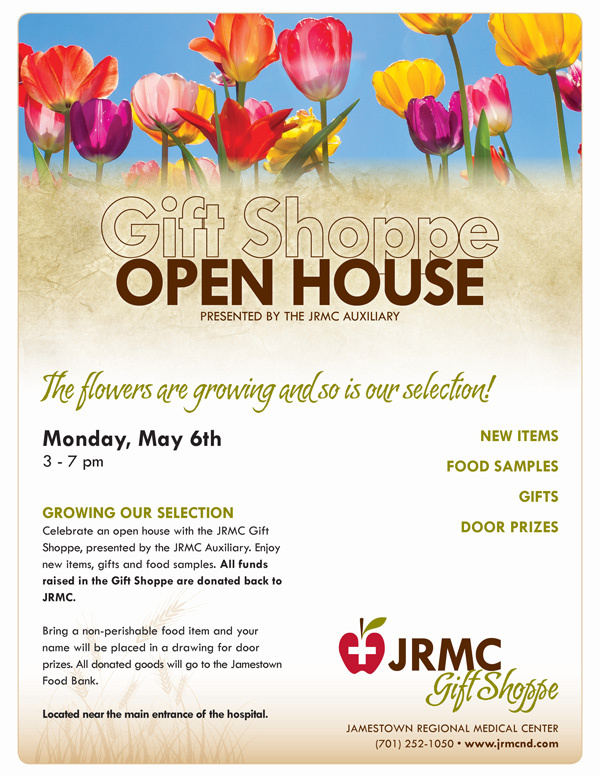 Join us on Monday, May 6th for an open house at the JRMC Gift Shoppe located in near the main entrance of the hospital. Enjoy new items, gifts and food samples. All funds raised in the Gift Shoppe are donated back to JRMC. Bring a non-perishable food item and your name will be placed in a drawing for door prizes. All donated goods will go to the Jamestown Food Bank. On Tuesday, April 24th we held our Volunteer Recognition Banquet in coordination with National Healthcare Volunteer Week. JRMC thanks the many men and women who donate over 6,500 hours to JRMC a year. Each one of them that makes the difference in the lives of those we serve. 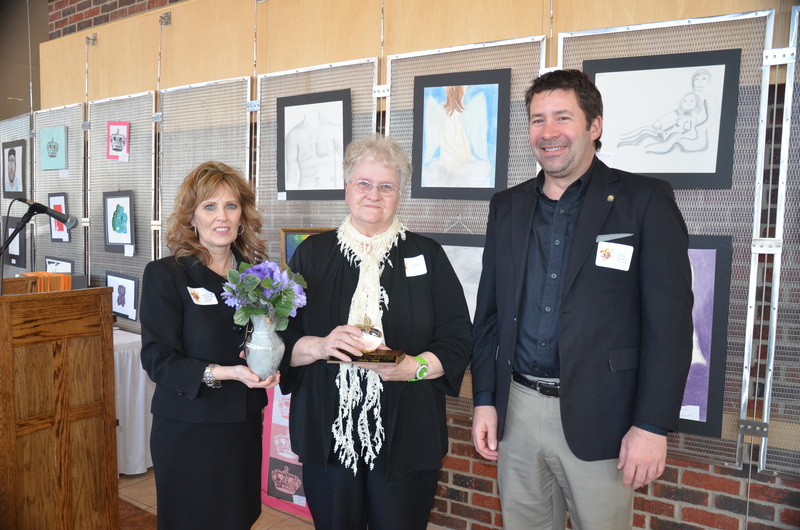 Shirley Flieth who was recognized as the 2012 Volunteer of the Year. Shirley donated over 500 hours to JRMC this past year. Congratulations!